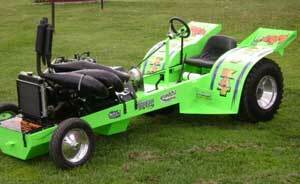 Click to check out this Craigslist-of-the-week "Krazy Kat" complete with a ZRT 800 engine. 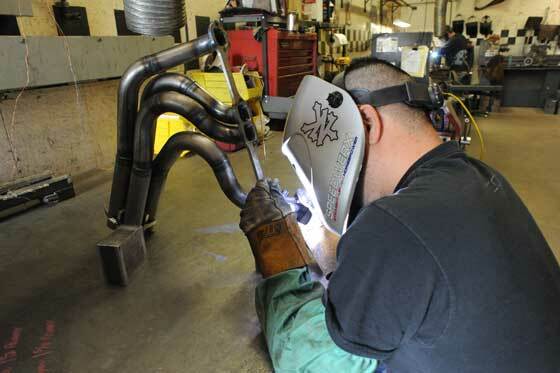 I recently spent a day at Speedwerx, where the high-performance gurus were up to their eyeballs developing, calibrating and building stuff that coaxes the last bit of juice out of all kinds of vehicles. With Memorial Day weekend behind us (in the U.S.), it's my opinion that summer has officially begun. Time to break out the bikinis and dragsters! Something about this classic image of legend C.J. 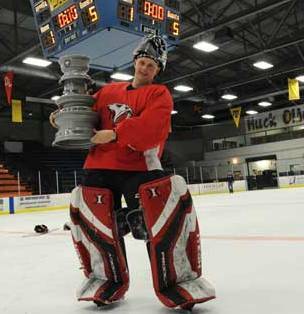 Ramstad has always struck me. Recently, while at the MSPN offices formerly owned by the late author, I uncovered a handful of slides from the same roll of film that produced the published shot. 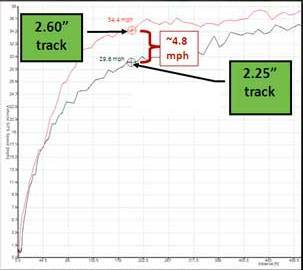 Kids & Snowmobiles: Safety Net vs. Tool Kit? 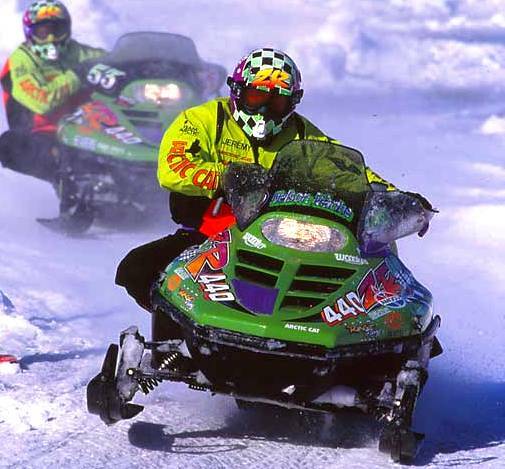 Ever since I read THIS HAUNTING STORY of 14-year-old Burton Winters' death, I've been thinking about my own childhood snowmobile adventures and when I'll let my own children ride without an adult present. Click to read the ramblings of a parent. 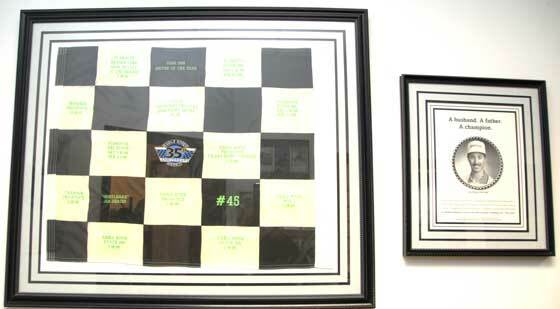 There's lots to see on the wall at the Team Arctic Race Shop. Click to see some of it. Combining raw talent and expert set-up, Team Arctic's Jeremy Fyle was a force in cross-country racing beginning in the late 1980s. But the real story behind Fyle is his love and passion for the sport. 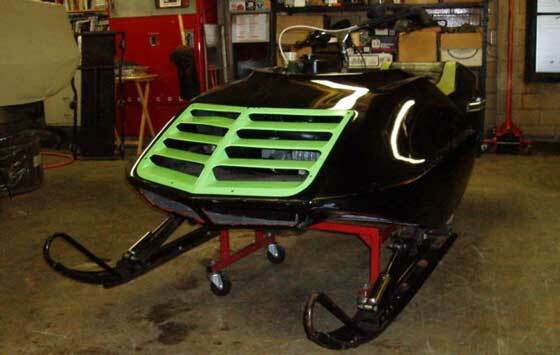 Want to Buy a 1975 Arctic Cat Factory Sno Pro? 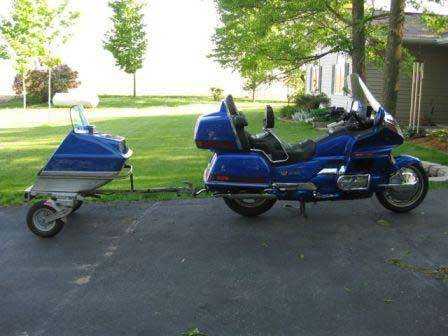 After explaining to your wife why you spent $7k on a Triumph Sno-Cycle, you'll need an encore of the puppy eyes to convince her that spending another $11K for another snowmobile on eBay. I suggest buying some flowers and a gift-certificate for a day-spa. And switching to online-only bank statements (with a password that only you know). 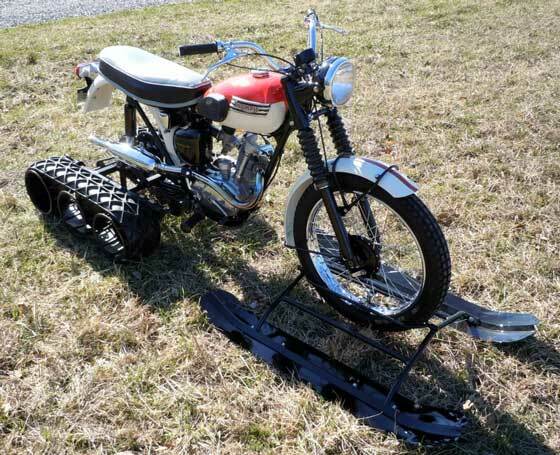 Thanks to the wonders of eBay, this snowmobile* could be yours**. If it was, you would enjoy hours of great winter fun AND have a sweet Triumph Tiger Cub to roll during the summer. 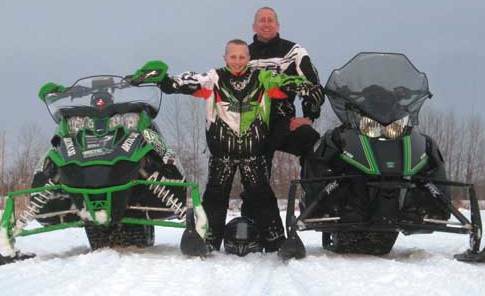 Doubtful there's someone else in the snowmobile industry with more years as a Service Technician than Arctic Cat's Dean Lawrenz. 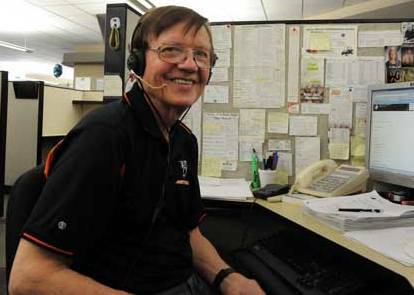 Dean was nice enough to talk about some of his experiences in the 40-plus years he's worked at Arctic Cat. I obtain an obscene number of photos throughout the days, weeks and months. Some I take myself, others I pilfer from the internets and many are graciously sent to me. 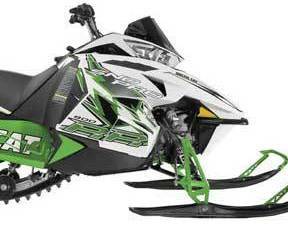 All have an Arctic Cat twist. So it's time once again to share them with you. Click to see some randomness. If I didn't know otherwise, this shot of Arctic Cat M sleds in a powder wonderland looks like it's somewhere in the North American Rocky Mountains. Perhaps near Cooke City or Revelstoke? 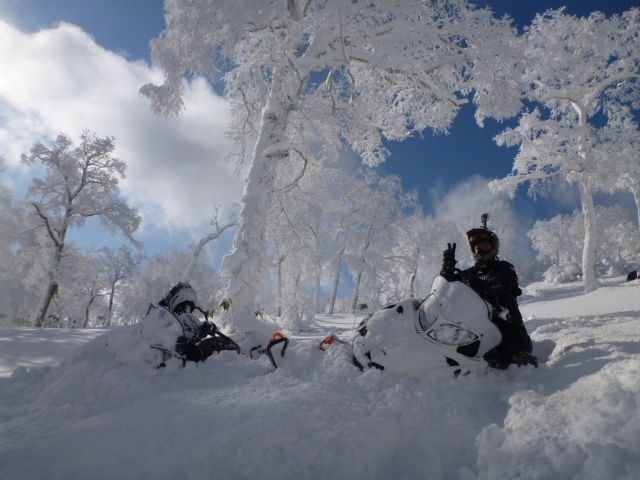 It was taken near Sapporo, on the Japanese island of Hokkaido. 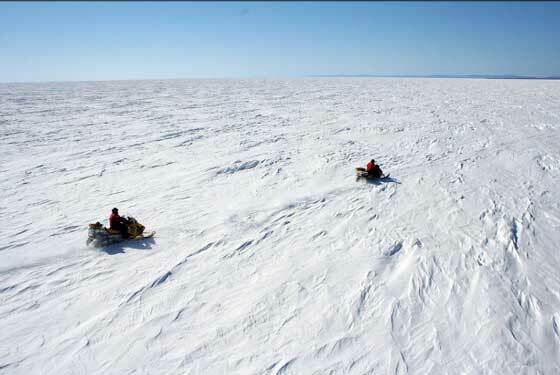 Last month, Tim Lessard and Eric Hall tackled Cain’s Quest for the third time in their careers, finishing second overall in the 1,800-mile endurance race aboard modified 2012 Arctic Cat M800s. Lessard was kind enough to be interviewed about their experience. 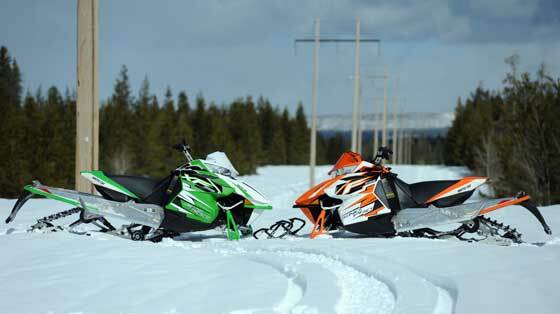 In addition to changes mentioned in the previous two posts, Arctic Cat has updated its 2013 M sleds with several noteworthy improvements. Click to read about them. 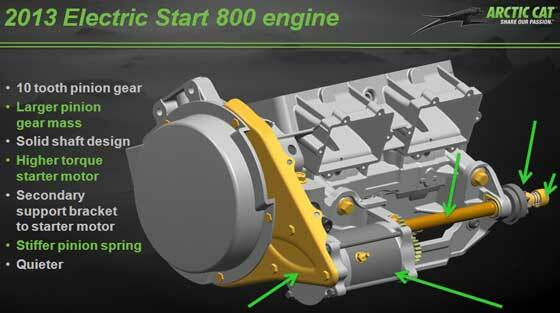 Here are some additional updates to the 2013 line of Arctic Cat snowmobiles, focusing on 800-model electric start; wheel placement in F-model rear suspensions; the new "flat top" tunnel on ProCross machines; and gearing changes to XF models. 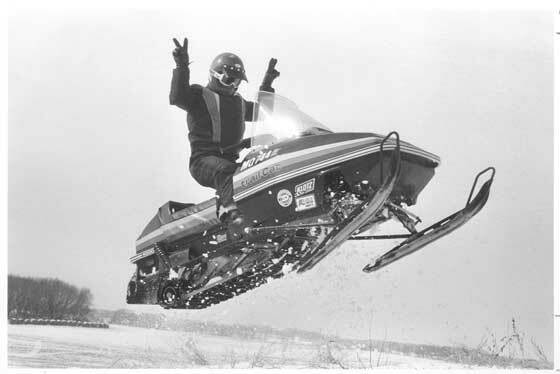 The Future of Snowmobile Engine Design? 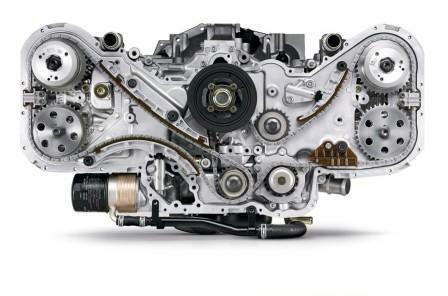 Could this image represent the future of snowmobile engine design? In the grand tradition of April Fools posts, read and decide for yourself.